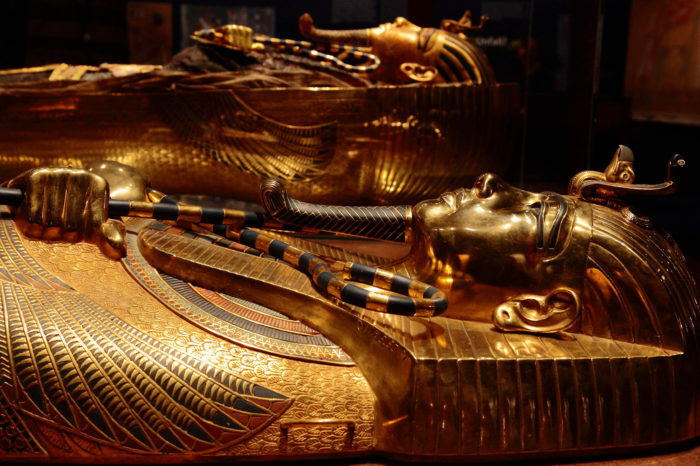 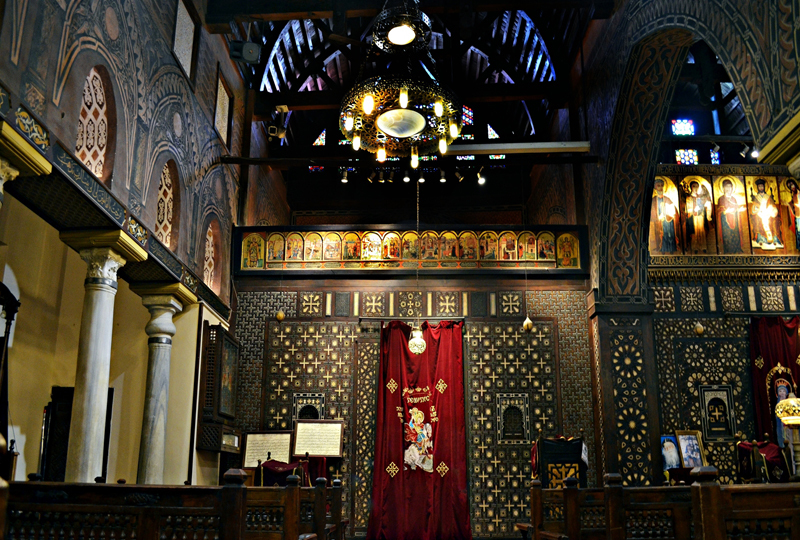 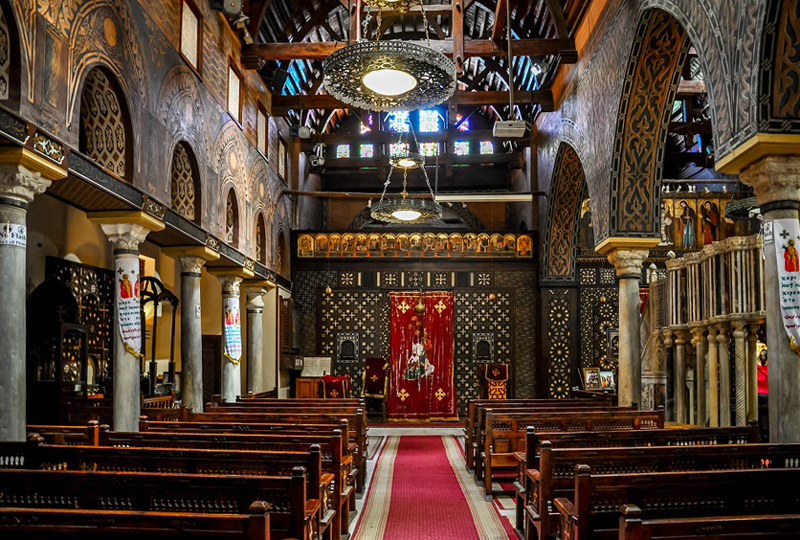 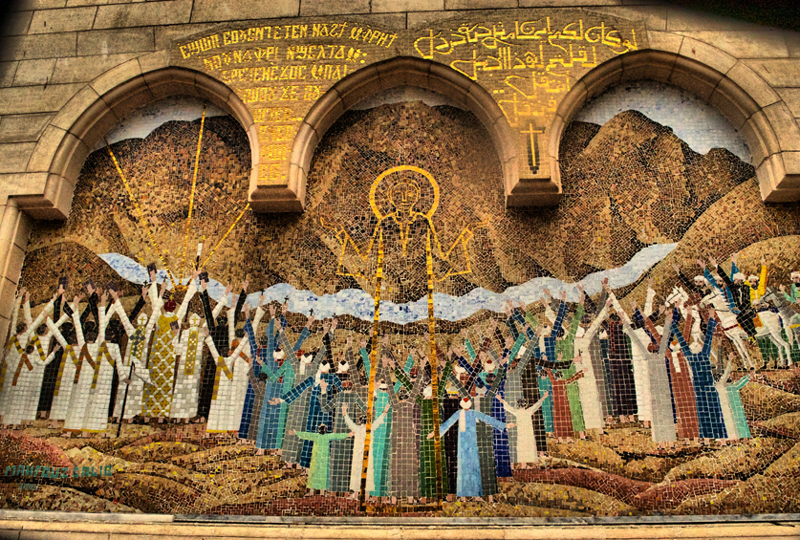 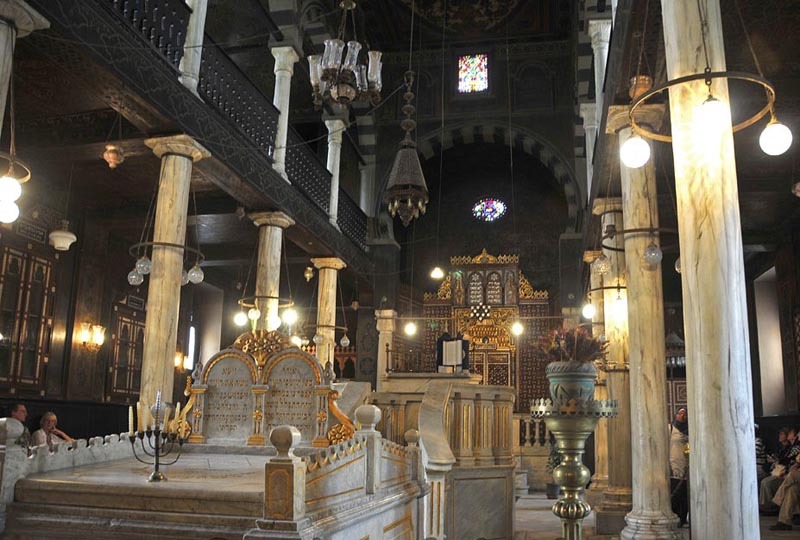 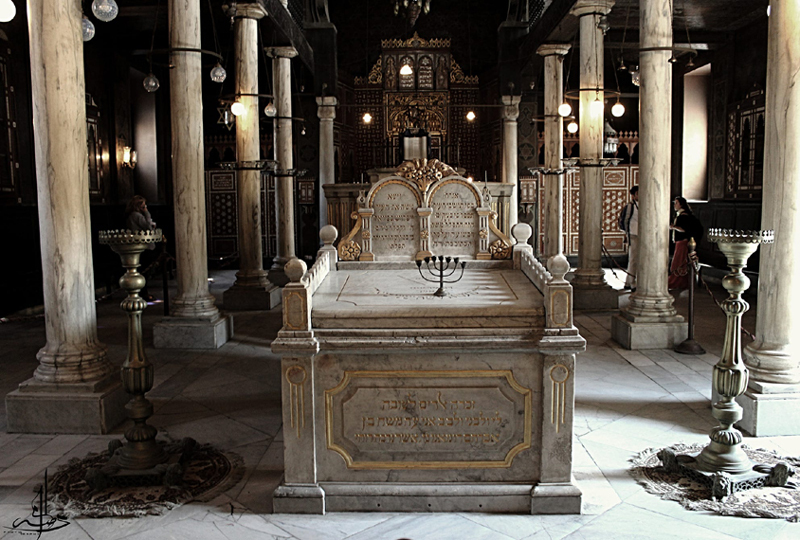 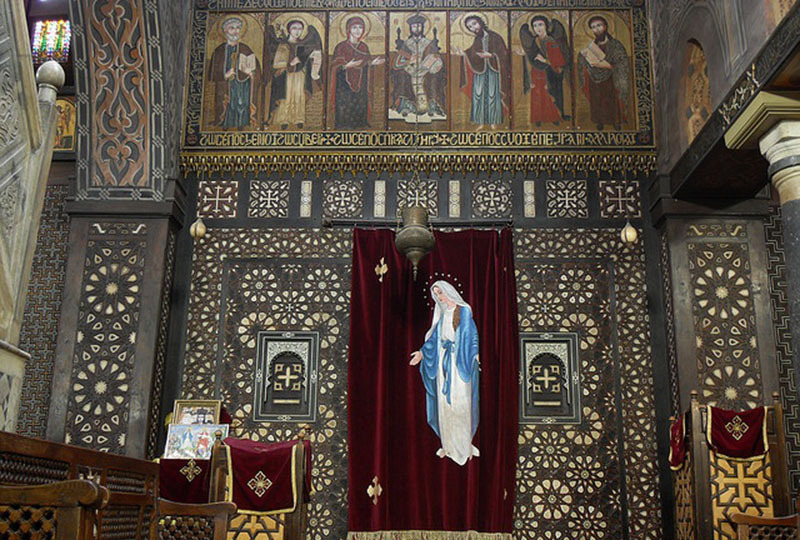 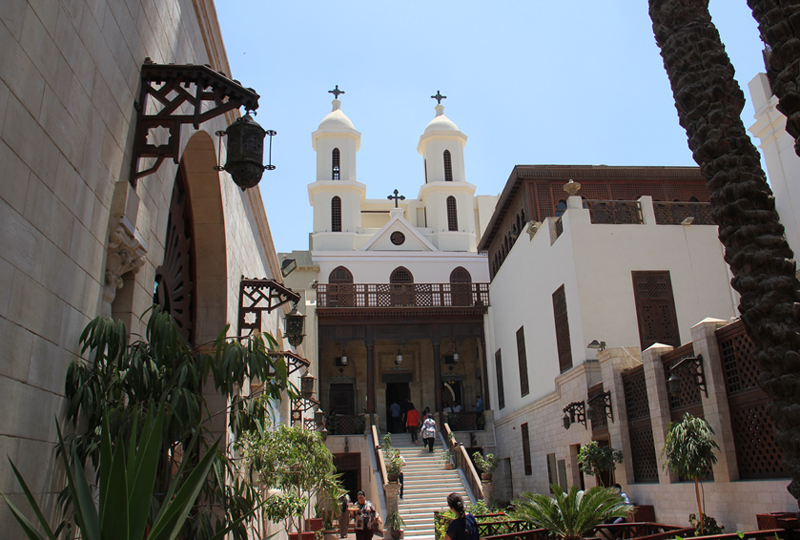 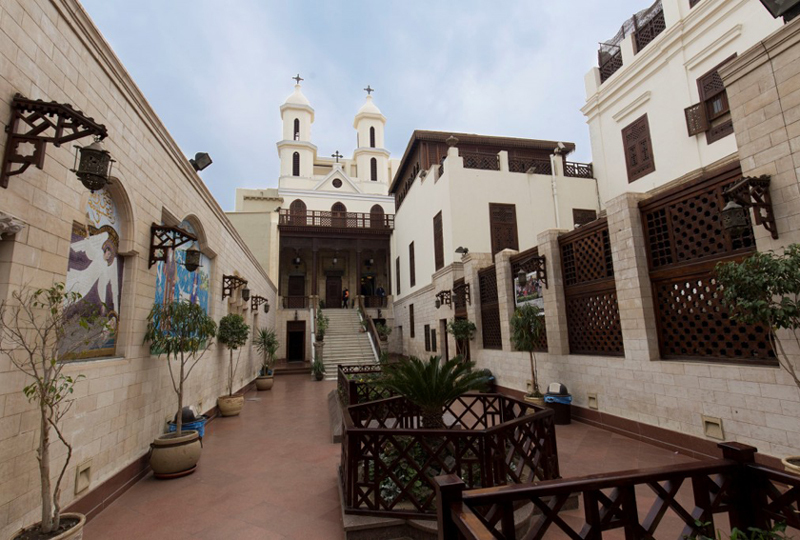 Explore Coptic Cairo, also called Old Cairo, where you can see some world-famous churches. 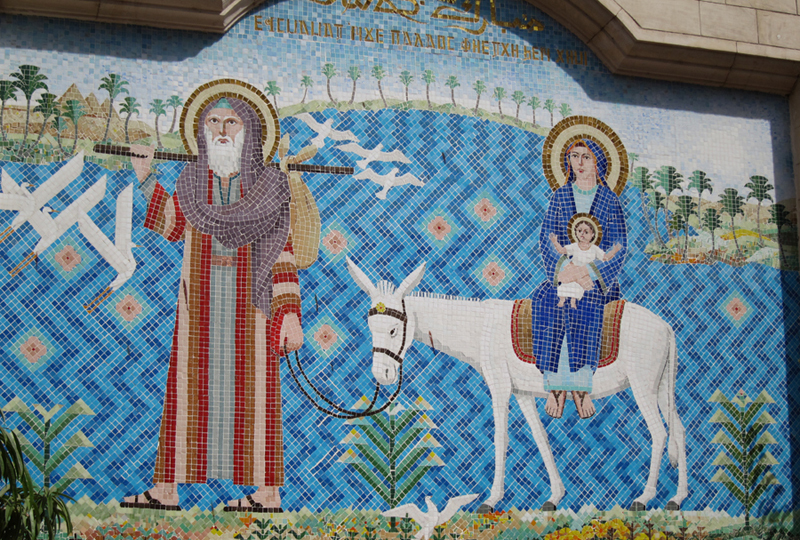 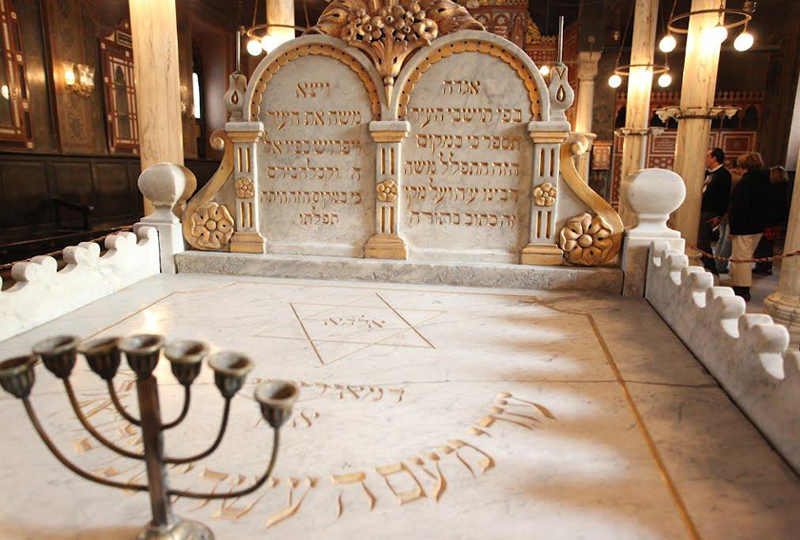 Scholars believe that the holy family stayed for a long time inside this area and Prophet Moses was found in this place. 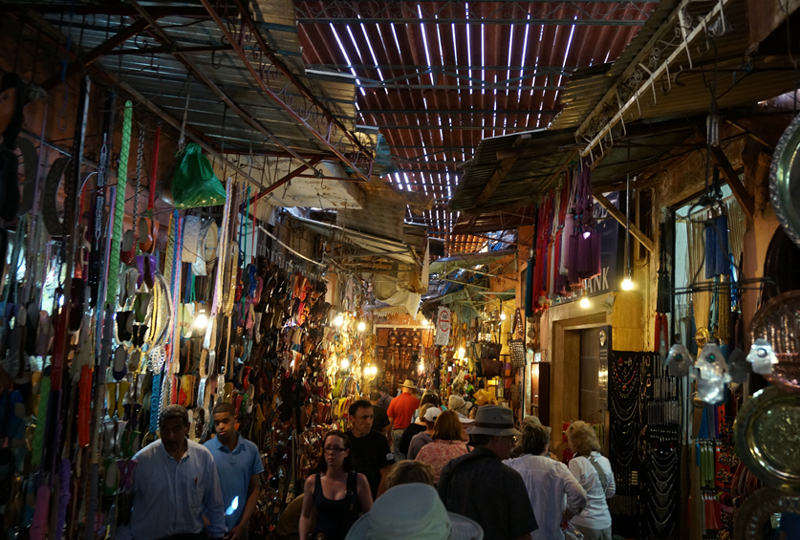 Next, visit the Bazaar of Khan el-Khalili , an Arab souk, or marketplace with oriental markets of almost everything, enjoy some shopping, and take in the views of the mosques of Al-Azhar and Al-Husein. 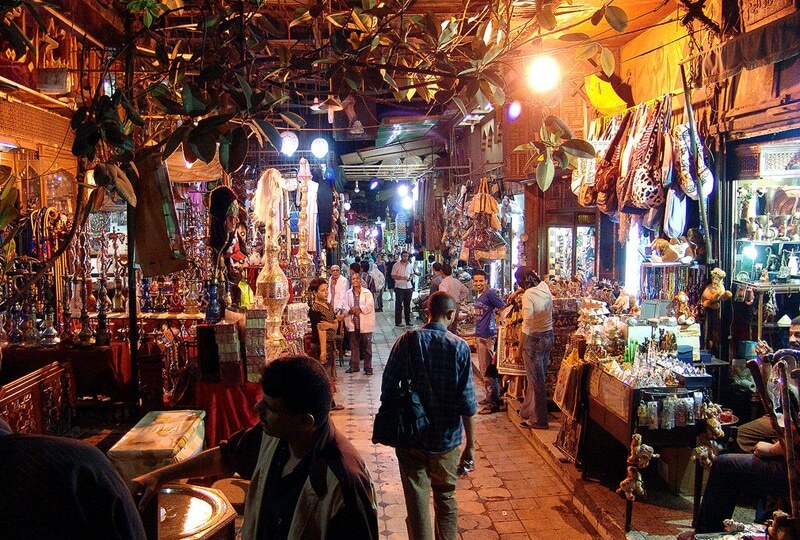 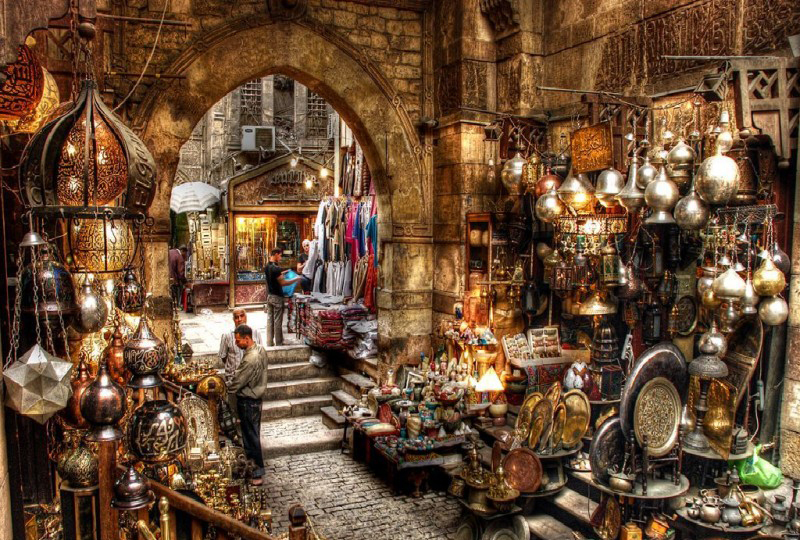 Meander through the bustling lanes and perhaps haggle for goodies such as gold, rugs, spices and other wares.